Hollow Steel Standard Kettlebell is gravity casted with one single piece of steel, with a empty core, to make all steel kettlebells have exactly the same size. This will allow users to develop training techniques. We define the different range of weights by following international coding system. The Steel Kettlebell are well constructed for great comfort and balance during use. The handle diameter are standard and window part big enough for 2 hand use. 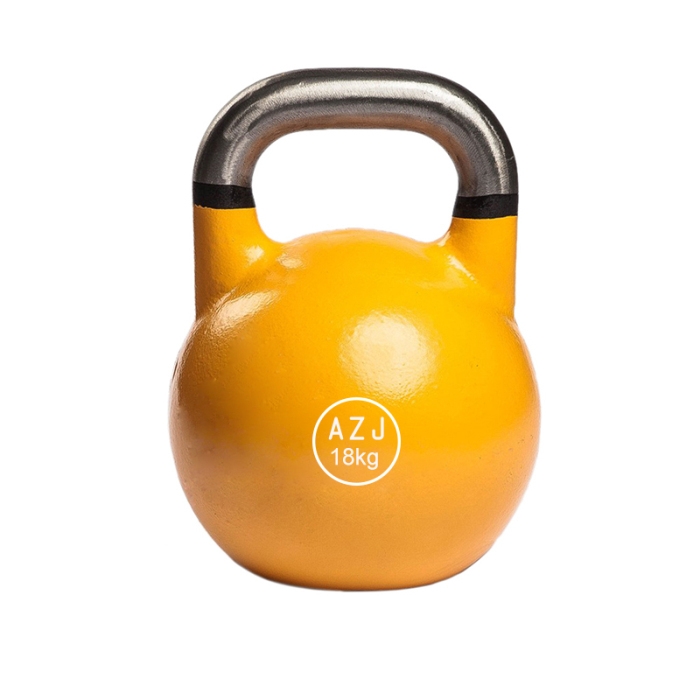 Looking for ideal 16kg Steel Kettlebell Manufacturer & supplier ? We have a wide selection at great prices to help you get creative. 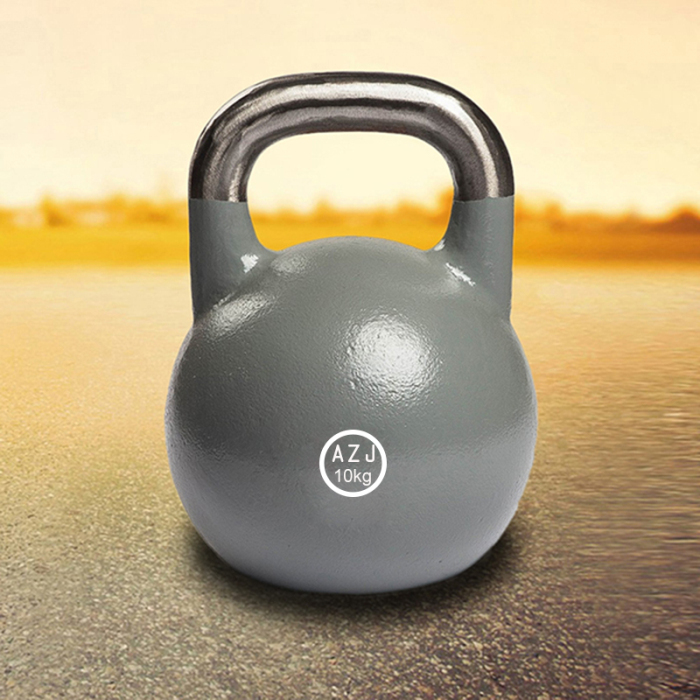 All the 20kg Steel Kettlebell are quality guaranteed. We are China Origin Factory of 36kg Steel Kettlebell. If you have any question, please feel free to contact us.